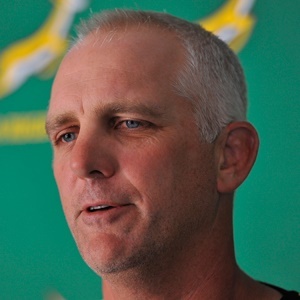 Cape Town - Junior Springbok coach Chean Roux said his team was ready to measure themselves in what will mark their toughest assignment thus far this year when they meet the Argentina U20s in their final Under-20 International Series match at Paul Roos Gymnasium in Stellenbosch on Wednesday. Roux’s team will face Scotland in their opening World Rugby U20 Championship match in Rosario on Tuesday, 4 June, before taking on Georgia (Saturday, 8 June) and New Zealand (Wednesday, 12 June). The semi-finals will be contested on Monday, 17 June, and the final on Saturday, 22 June.